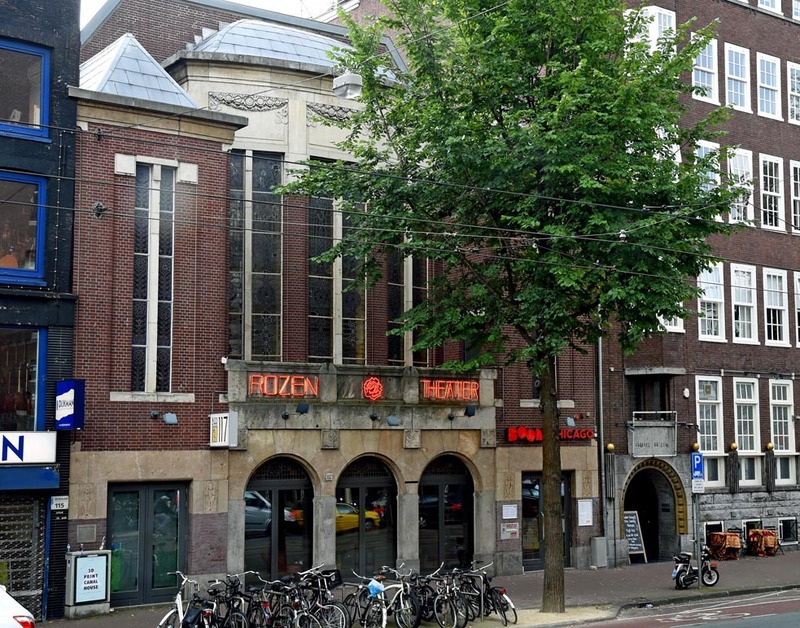 Boom Chicago creates smart and funny comedy shows at our theater on the Rozengracht in Amsterdam. A Boom show is a fast-paced mix of sharp writing, quick improvisation, video, music and technology. You and your friends enjoy the show from a table with buckets of beer and bottles of wine. Over the last 20 years, more than a million people have seen us live and millions more enjoyed our Comedy Central TV show and viral videos. We have a great venue and are leaders in events and communication. Boom Chicago develops programs for companies and brands to facilitate change, innovation and creativity with humour.